The multi-talented musician and producer Miftah Bravenda recently released a gift to the music world with his new album Memories. Bravenda’s latest offering is an anthology of all his previous works from 2008 to 2016. This blessed collection of music includes material from Bravenda’s Penurious and Loss Eps. Miftah Bravenda is a musician and sound engineer from Indonesia. Memories consists of 18 tracks, much of the material has been inspired by Bravenda’s spiritual philosophy. Those unfamiliar with Bravenda’s style are sure to be amazed by his electronic music wizardry that formulates a genre of its own, while drawing influence from new age, trance, and electro styles of music. Bravenda’s production style is warm, organic, and delightfully intoxicating. A few exceptional tracks that should not be overlooked are Being a Villain is Enjoyably Sad, Somersault in Japan, 1975, and A Sudden Urge to Feet Cuddle. 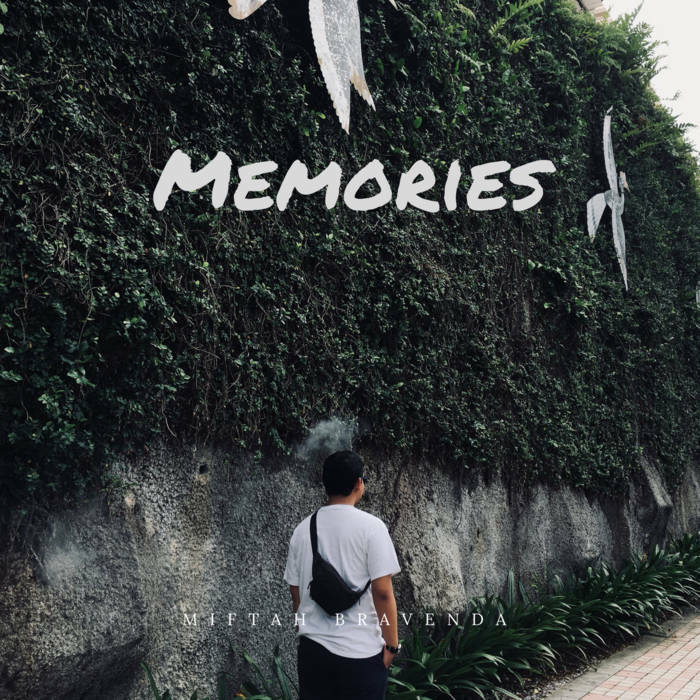 Memories has its happy moments and seemingly dark moods, but successfully works as a clear reminder of Bravenda’s musical ingenuity.